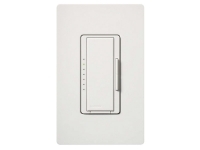 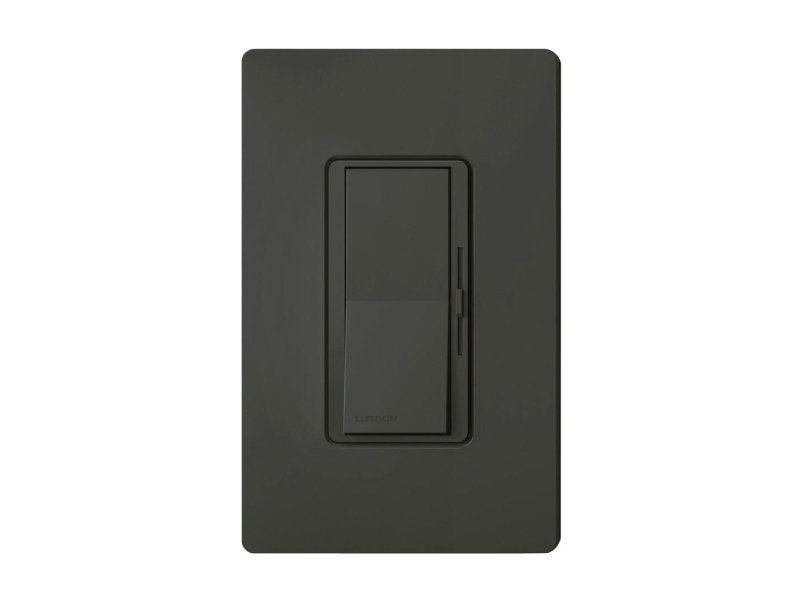 Lutron DIVA® light dimmers bring you the high-end look of today's modern lighting without the expensive cost. 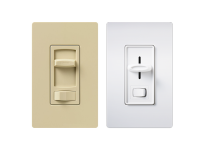 You can create the perfect effect for each room while enhancing your decor with the DIVA's unique and stylish look. 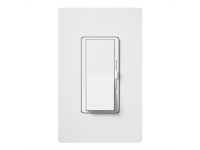 If you have children or are just sick of fumbling around in the dark until you find the light, the DIVA's soft glow night light will help comfort your little ones or provide a guiding beacon so you can easy locate the switch even in the middle of the night. 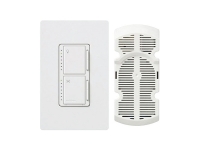 The Original Designer Style Slide Fan and Light Control Switch System!